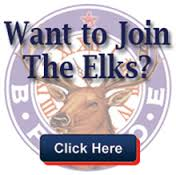 Our Members lounge has a lot to do for our Elk members. 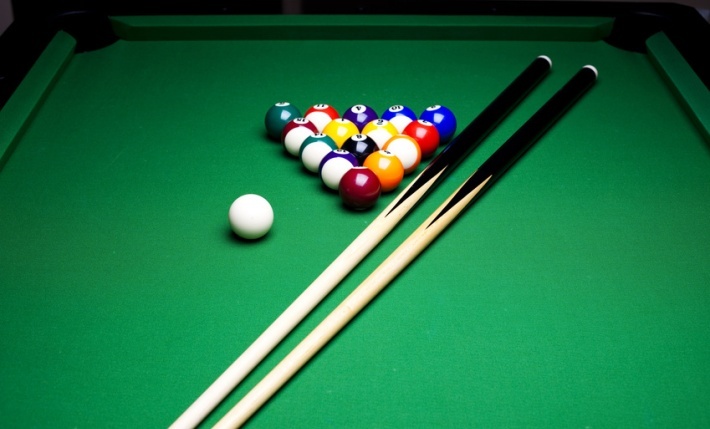 We have Pool tables, Dart Boards, a shuffleboard, Plenty of seating, a full bar, jukebox, card games, Multiple Flatscreen Televisions to enjoy your favorite sports game, play Keno and more! If you have a social event to be held in our Members lounge and would like it to be listed on the website, please contact our webmaster. Please give us some notice so we have time to add it. We would like at least a week in advance if at all possible. * Pitch Tournament has begun on Wednesday evenings at 7 pm.